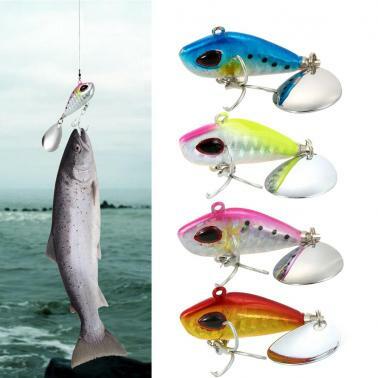 Can be used for freshwater and saltwater fishing, great for different kinds of big fish. 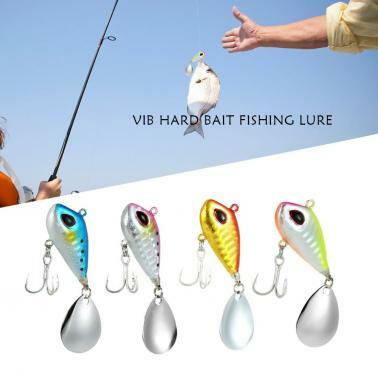 Strong and piercing treble hooks. 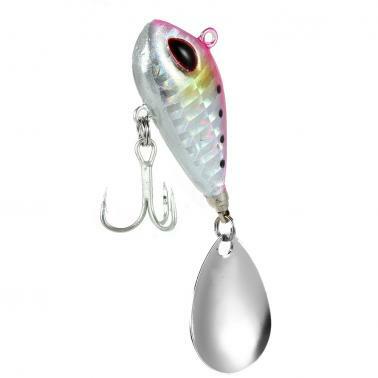 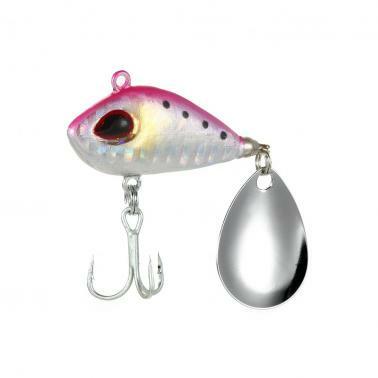 Perfect paillette design can increase your catches and create more fun.